Hello, I used to be a Japanese language teacher in Australia. I taught Japanese in a secondary school. 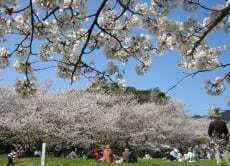 Teaching Japanese language and culture in English made me rethink about my native country, Japan. I returned to my home town, Dazaifu, Fukuoka after I had lived in Mongolia and then in Kyrgyzstan. Now I want to enjoy living in my home town. 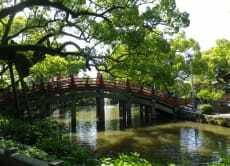 It would be great if I can share some activities here in Dazaifu which is often called "little Kyoto". We have a lot of festivals and events every season. I will give you a short Japanese lesson, and plenty of opportunities to use the language. Let's enjoy Dazaifu together!